Z-TEX Safety is a full service Occupational Safety &Health Consulting Company that partners with a wide variety of trades within the Construction, Oil & Gas, Manufacturing and Mining Industries. We establish short, mid, and long term attainable safety performance goals with manageable key strategies. We then use OS&H KPIs for outcome and performance evaluations that compare existing performance level with the previously determined target levels. We focus in on the accuracy of data gathering and reporting, since it may affects operational practices and capital expenditures in your efforts to protect workers from safety and health hazards. Manufacturing processes are designed around our ability to provide substantive and accurate information, which is why we painstakingly work hard on the quality of our work. 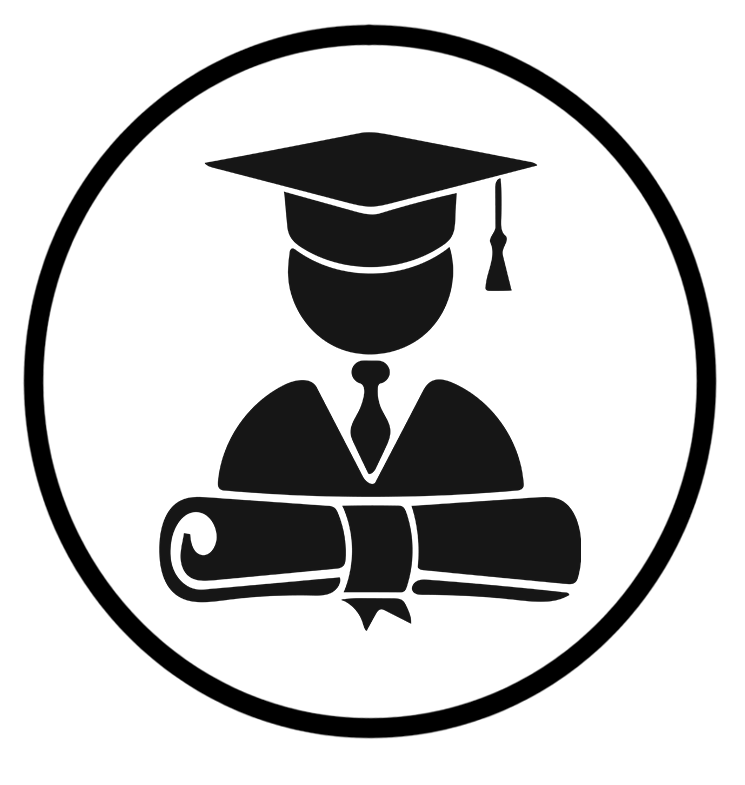 OurSafety Professionals are highly trained and qualified specialists in their disciplines. 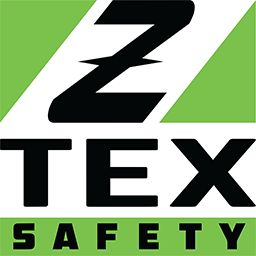 Z-TEX Safety consultants are self-motivated safety leaders able to provide excellent support for our clients’ safety needs. Providing your crews with an effective safety professional that will team up alongside your field supervision will make meeting your safety goals attainable. Here at Z-Tex we don't just talk about how we provide safety training in a increasingly demanding construction industry but we have many accolades to show and prove to our clients that they are in safe hands and will receive the best training possible.